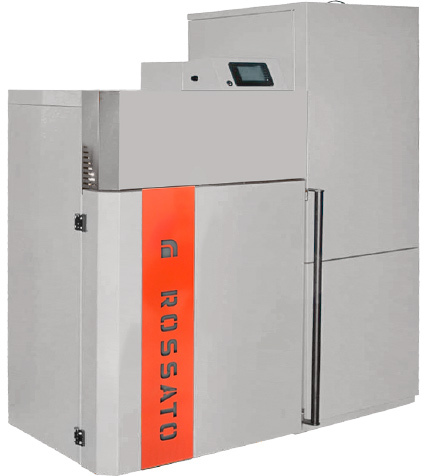 The new stoves and pellet boilers are fully compatible with the other components of the system Rossato Group: can be installed in conjunction with solar, To heat pump Air Combo and to Radiant systems. 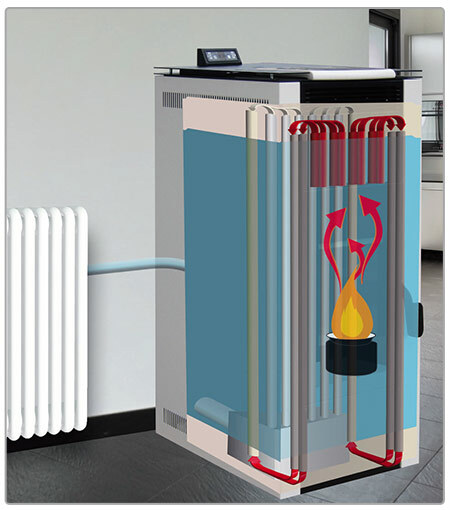 Circe Nymph is the stove and pellet boiler: two practices solutions for replacing old systems with gas and diesel. Offers significant cost savings over time (up to 40%). 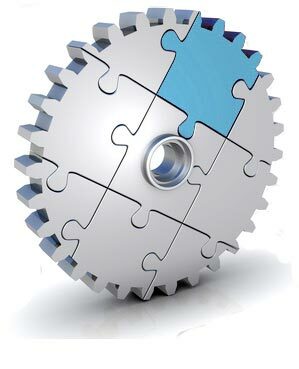 The advanced electronics allows integration with all systems, new and existing. If you are interested and would like to receive a quote or visit our official immediately fill out the contact form. Circe Nymph and are equipped with a innovative system of pellet feed. 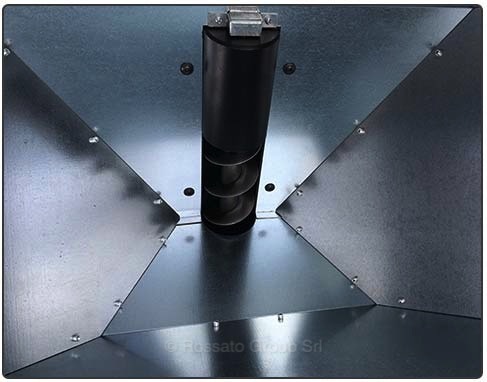 This closure system swivel, allows to dose in a precise manner the amount of fuel released into the combustion chamber. 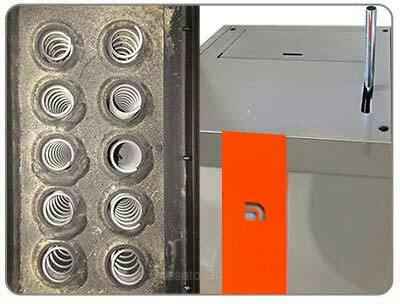 Its safe function prevents the machine to be block during the pellet loading, improving also the safety of the system, because the combustion chamber is hermetically closed in all its phases excluding the backfire. With this technical measure all the heating system is more stable and the boiler much more clean and quiet. 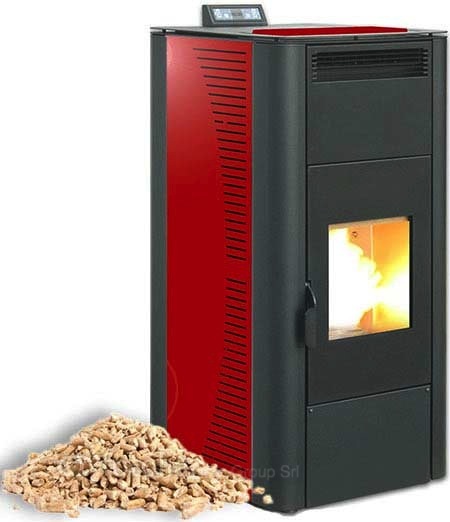 Furnace boilers and pellet stoves have also been optimized. 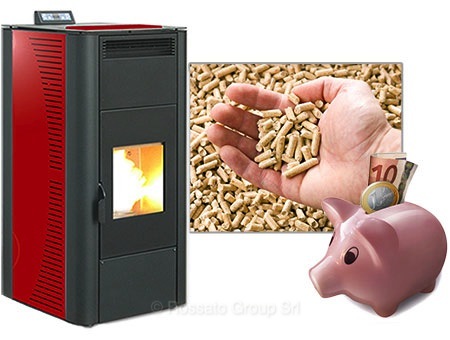 In order to achieve optimal performance, in addition to the heat of the fire, new boilers and pellet stoves also benefit from the fumes produced, thus having an extraordinary yield. The fumes coming from the combustion chamber to pass through the pipes for the heat exchange releasing their heat. Upon reaching the top, the fumes bounce on the lid of vermiculite and channel it back to the other pipes by releasing it to the last layer of heat. The accumulated heat is transmitted to the ducts and used to heat or to produce hot water. The boilers and heaters have been designed by taking technical precautions to ensure a simple and effective cleaning of the tubes and the maximum efficiency of the boiler avoiding costly maintenance. By moving the handle (removable) positioned above the stove, the springs run down the exchange system and remove easily any residual soot from the walls of the ducts. 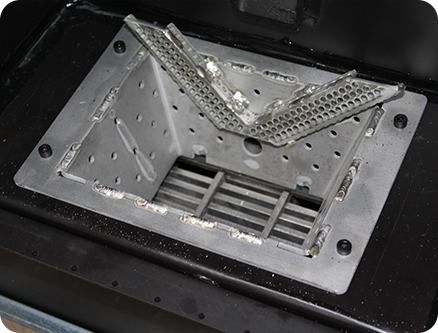 The soot falls then the collection tank located behind the ash tray and can be removed with a vacuum cleaner. 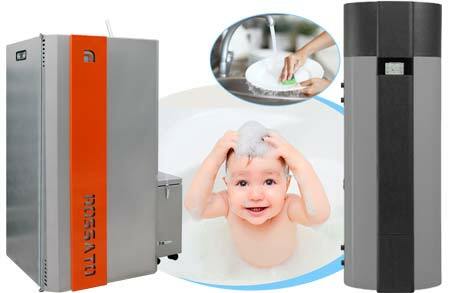 The new Ninfa model is standard equipped with patented self-cleaning burner. The automatic mechanism ensures perfect cleaning of the brazier at startup of the boiler, ensuring a good ignition. In this way, it is not necessary to empty the burner every day, but only every 700 / 1000 kg of pellet burnt. The self-cleaning system also improves the boiler efficiency as before the burner returns to the burner, always keeping the combustion conditions optimal. 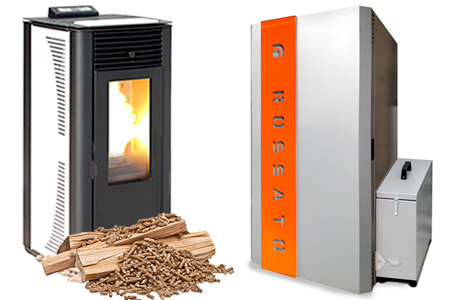 The wood pellet systems Rossato Group are an excellent solution for energy saving and for the protection of the environment. They allow you to take advantage of local incentives or government that make them even more affordable. With the stove or pellet boiler you can save up to 70% compared to traditional systems of heating and improve the quality of the system. It is a great investment that can save you a lot over time and with depreciable cost of the product over a year. 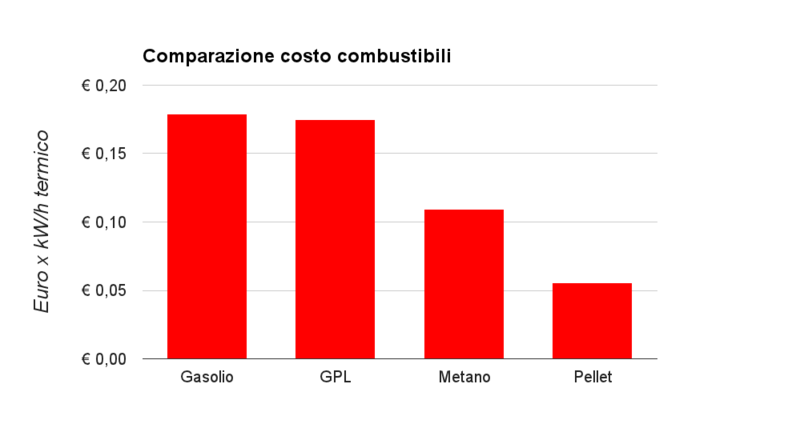 In the next chart shows the energy costs of various fuels; the pellet is by far the cheapest! The killing of the bill with respect to methane reaches a 40%, while compared to diesel and LPG, the savings can be up to a 70%. Circe pellet stoves are suitable for heating domestic hot water and provide heating with high energy savings; if you want to learn more about this product, get a quote or a visit from one of our officer, immediately fill out the contact form. 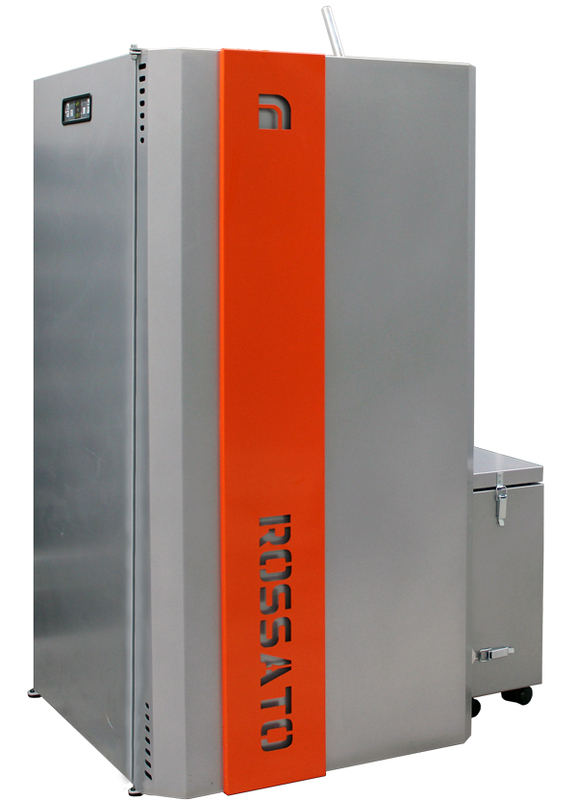 Stoves and boilers can be used in any type of plant, such as replacing traditional boilers, or in newly constructed plants. They are suitable for heating systems with heaters: they can heat the heaters in a few minutes allowing for remarkable energy and economic savings. 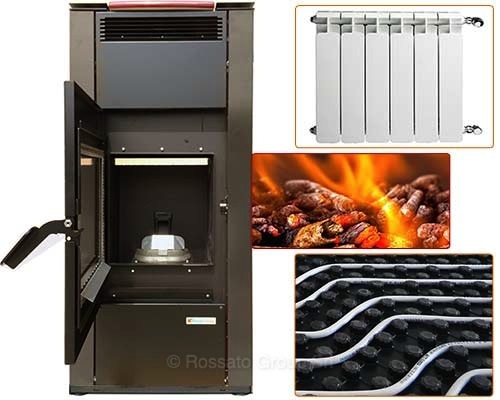 The integration of the pellet plant with Rossato Group solar thermal is an excellent plant solution, both for the production of domestic hot water as heating integration. 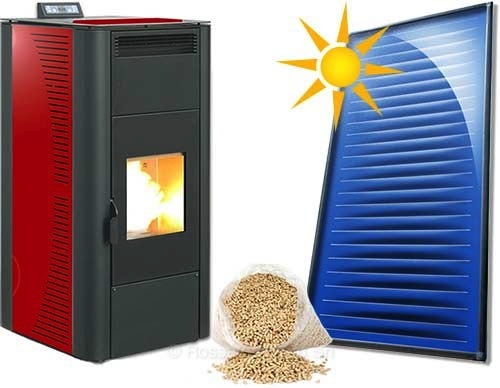 On sunny days in winter, the sun gives heat input to the stove and reduces the operation, allowing a longer autonomy of the pellets. During the summer, the hot water can be produced entirely by solar energy, thus preventing the ignition of the pellet stove. And 'possible to use a single storage tank is connected to the solar stove. The combination of pellet generators with the hot water in heat pump Air Combo is a simple and smart. In winter, the stove can warm up the Air Combo buildup. In summer and mid seasons, hot water can be produced by Air Combo without the need to turn on the pellet stove. The Air Combo Heat Pump automatically replenishes hot water in the tank if needed. Air Combo has a contact for a double set point that automatically manages the shutdown in case of heating.